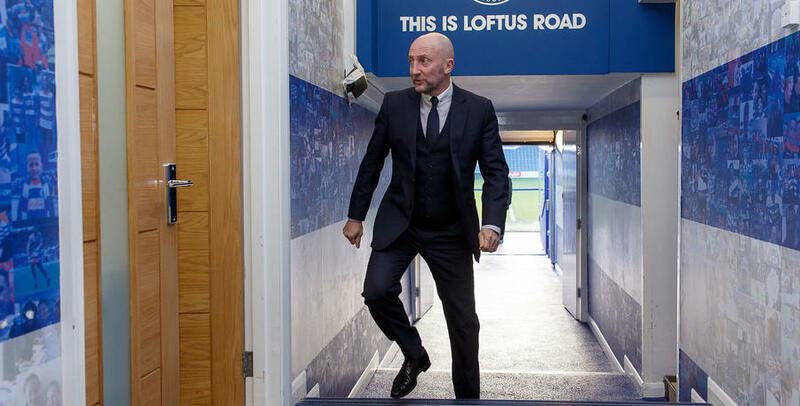 IAN Holloway is keen to field a strong starting XI in Saturday's Emirates FA Cup tie against Blackburn Rovers, with the R's gaffer admitting he is determined to build on the Hoops' last two positive results. Rangers head into the tie against their fellow Championship opponents having registered two vital victories over the festive period, with wins against Wolverhampton Wanderers and Ipswich Town. Now, Holloway wants to make it three on the spin. 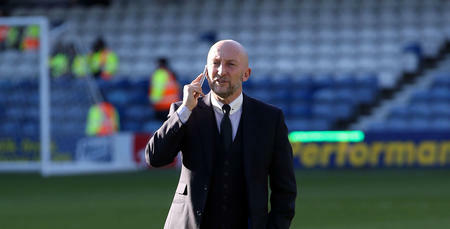 "I want to win, I want to win, I want to win - every game we play," he told www.qpr.co.uk. 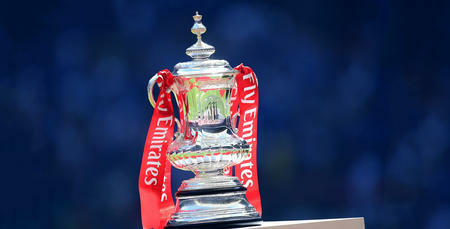 "Winning breeds confidence, so we want to continue this mini-run we're now on. "This game comes along at a good time for us. "I'll look to play a strong team because it's a free shot for us to keep our winning run going." 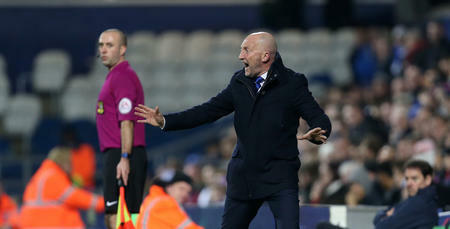 Holloway added: "People have asked me if I’ll weaken the team. The truth is, I might give someone a game who I haven’t yet, because I have been quite excited by this individual. "I might also play another younger player, who is really exciting as well. He’s had a couple of substitute appearances so far. "I’ll give it some thought. Some players might need a bit of a breather. "However, regardless of the team I select, we want to keep up the winning habit." I'll look to play a strong team because it's a free shot for us to keep our winning run going.